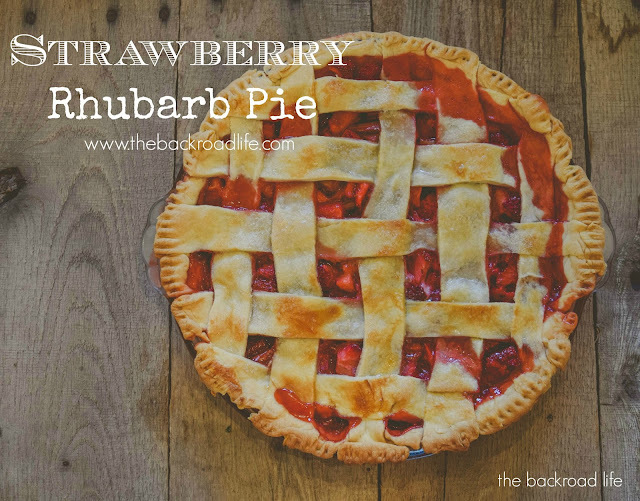 One of my favorite summer desserts is homemade Strawberry Rhubarb Pie! 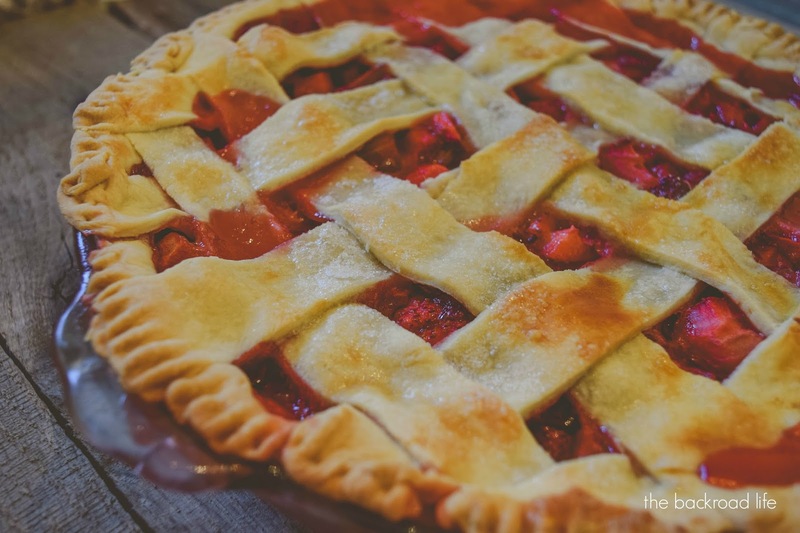 I am a big fan of fruit pies, so this is one I make every summer when we can harvest the ingredients right from my own garden. 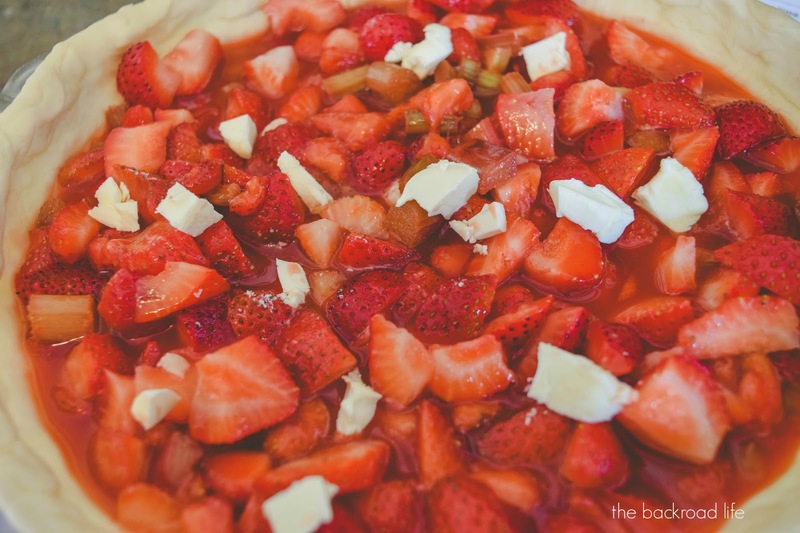 The combination tartness from the rhubarb and sweetness from the strawberries is just SO delicious. 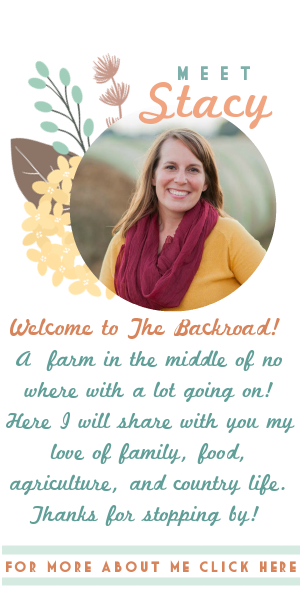 Paired with the crust from the pie making it truly a summer dessert must have!! Our strawberries in the garden and producing so good! We have a decent size patch and the end of May/most of June we enjoy strawberries fresh from our own patch. This is the second year for our rhubarb plants and they are producing good stalks as well for us to harvest! What better way to use both the strawberries and rhubarb than in a pie!! Bake at 400 degrees F for about 35 minutes or golden in color. Let cool for filling to settle and thicken.